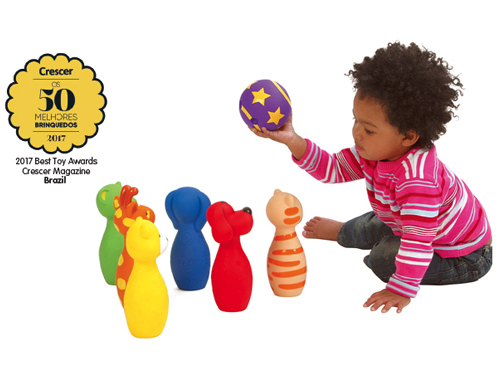 Colorful Bowling Friends (KA10366) | | K's Kids - Designed with lots of love. 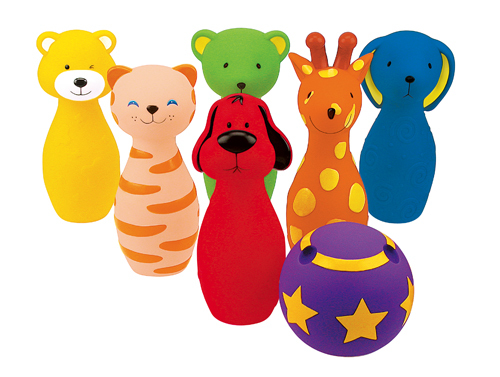 The bowling set made of soft plastic includes one ball and 6 cute animal pins. 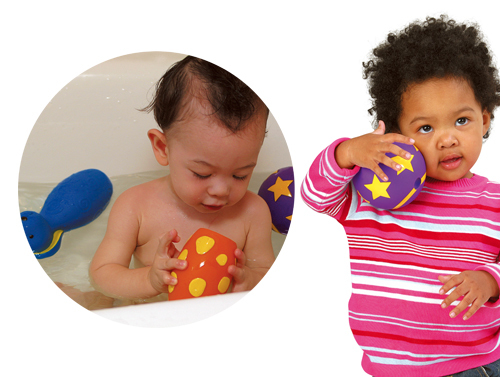 Babies can play with them as healthy game to exercise small and large muscle, balancing ability and social skills when play with siblings.